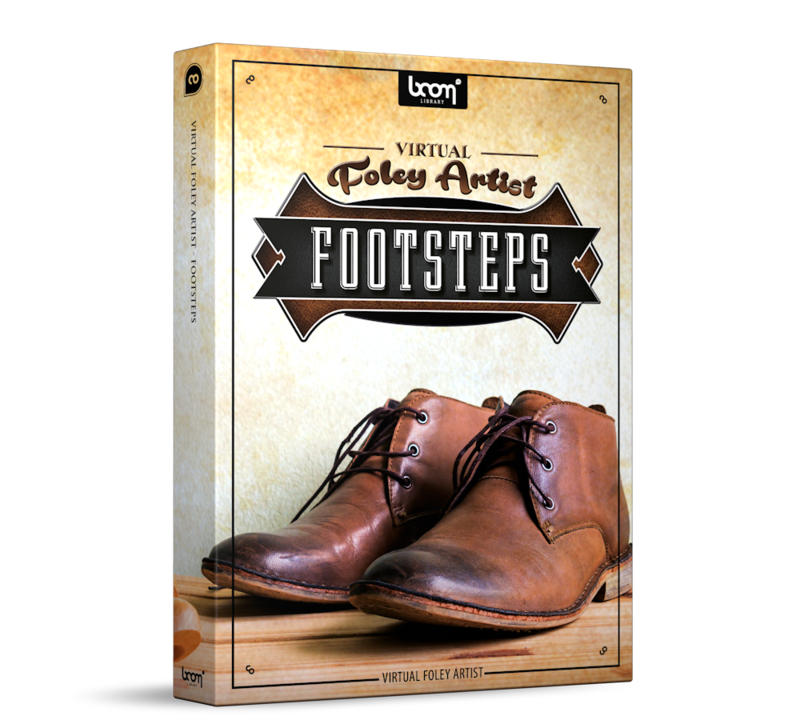 Lace your shoes tightly and brace yourself for the newest BOOM Library product: VIRTUAL FOLEY ARTIST – FOOTSTEPS, the cleanest and most flexible footsteps collection. Now available! 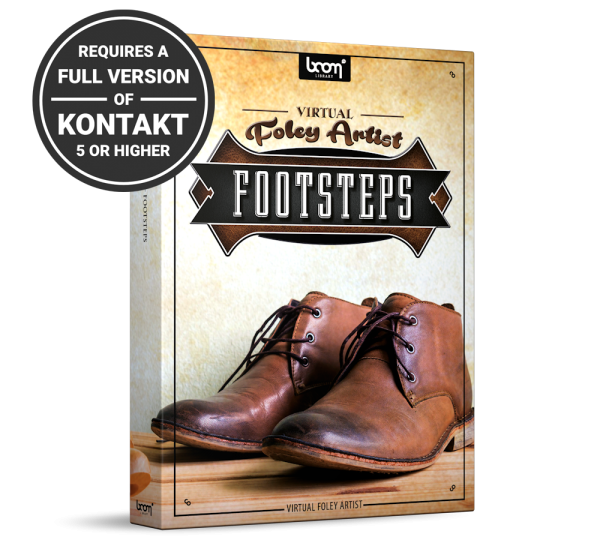 FOOTSTEPS is practically a whole rack of shoes compiled into one single outstanding playable KONTAKT 5 instrument*: it comprises boots, dress shoes, high heels, leather shoes and sneakers. We got accurate recordings of paces on all sorts of different grounds: wood, concrete, gravel, metal, sand and parquet. In addition, we added a lot of generic sound layers that can be easily added to the mix. Those layers include sounds of cloth, leather, metal, grass, water and snow. PLEASE NOTE: VIRTUAL FOLEY ARTIST – FOOTSTEPS’ key feature is a playable KONTAKT 5 instrument* that enables you to easily synch the Foley steps to your project. Just “play” the steps on your keyboard in synch to the picture and that’s it – absolutely fast and efficient. Check out our tutorial to see how easy it is. For those who don’t have a full version of KONTAKT 5 by Native Instruments, we included a set of WAV files of all kinds of shoe-surface combinations. 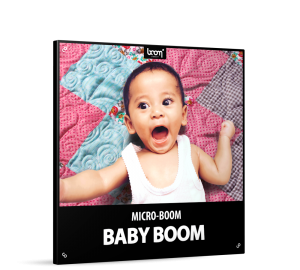 *A full version of KONTAKT 5 by Native Instruments is required to take advantage of the virtual instrument. 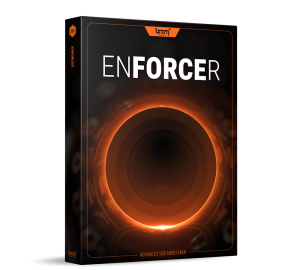 If you don’t have a full version of KONTAKT 5, you can only use the included WAV files. 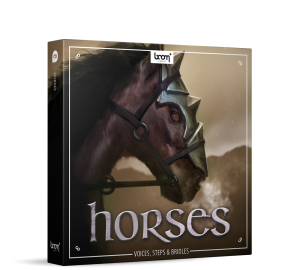 KONTAKT 5 is not included in this product. 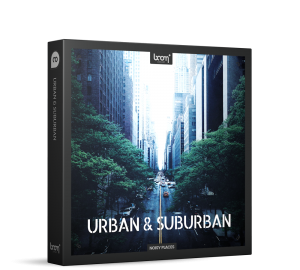 KONTAKT 5 can be purchased here. The virtual instrument won’t work with the free KONTAKT Player.